Last Valentine’s Day I came up with a super fun way to Boost your Sales, Party Bookings, and Motivate Your Team all using one of my favorite little candies – TicTacs! Last week while perusing my local Target I saw Halloween Themed TicTacs and just knew I had to do it again! 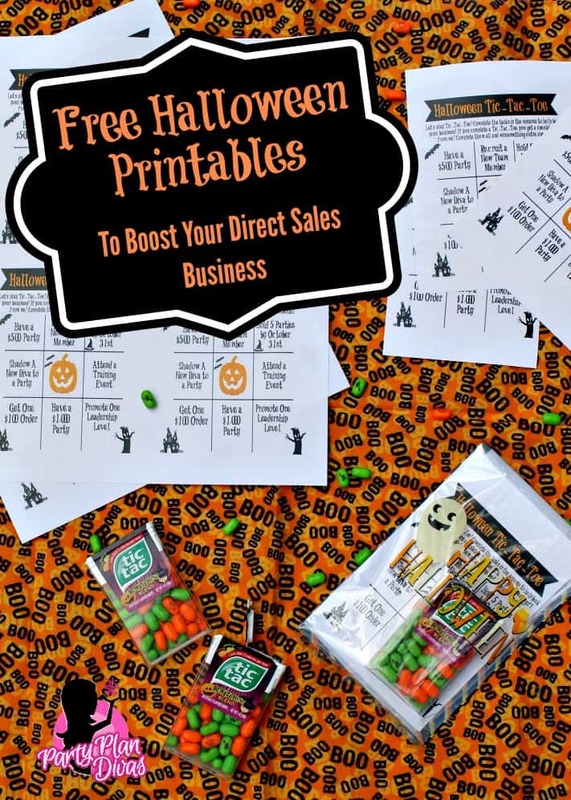 Check out this super cute and fun craft printable for boosting your Direct Sales Business this Halloween! There are two different templates to use – one is for getting Party Bookings, the other has Team Incentive Ideas to help get your team rocking and rolling this season! For the Party Bookings Template, you write or type in a product from your product into each square. Then your customers will fill out the name and phone number of someone they think would love your products! You will follow up with a phone call – and if that person books a party – your customer will receive whatever item you have written in the box! You want the products to be quality products that people want, but not too expensive that you break the bank! Some of the incentives are simple – some are more complex. All of the activities promote activity within their business. You can set the incentive for whatever you choose – I suggest a prize for completing a “Tic Tac Toe” as well as an even better prize for a “Black Out” which means they achieve all eight tasks! You can pair them with Halloween Themed Tic Tacs or other little trinkets or stickers. 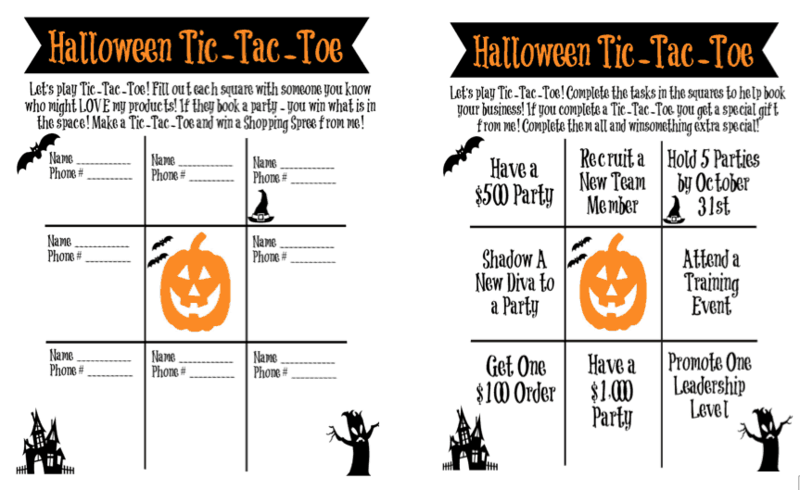 Below you will find links to download both Halloween Printable templates! They are available in both pdf form and Microsoft Word 2010. **Please note that MS Word sometimes distorts the images with different software versions. If you have trouble please email partyplandivas@gmail.com. 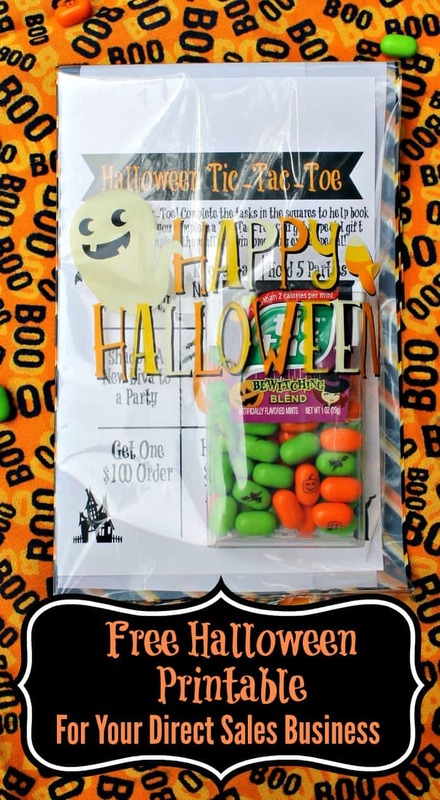 Simply edit them as you wish, print them out, and then add them to a baggie with a little box of TicTacs or stickers if you choose! 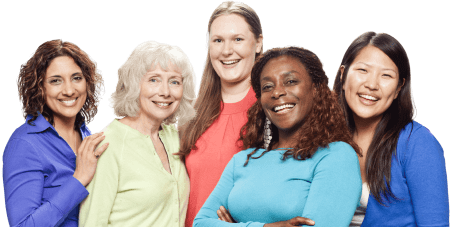 You can hand them out at your parties or your team meetings – or even stick them in the mail to your VIP Customers, Hostesses, and long distance Team Members! SO cute, so fun and so economical! I hope you love these as much as we do!